The front hill on East Eighth Avenue that provides access to Fort Lewis College will be closed for maintenance from 9 a.m. to 2:30 p.m. Thursday. 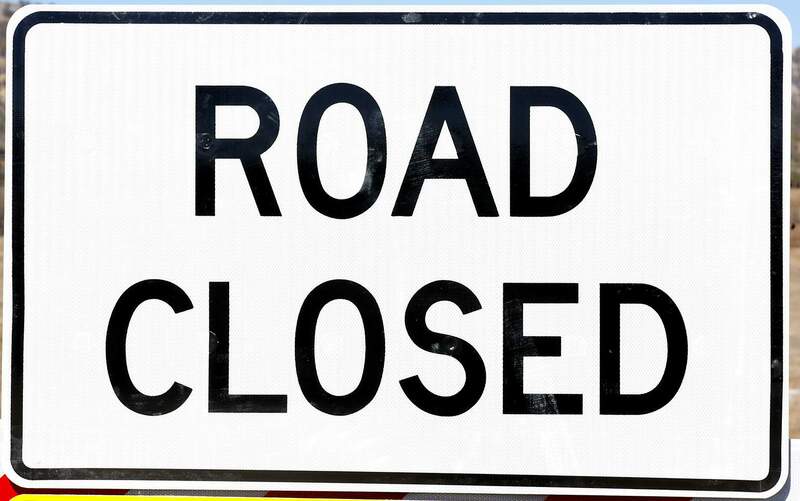 Crews will conduct roadwork on East Eighth Avenue from the gate near Jackson Place at the bottom of the hill to the gate near Talon Lane at the top of the hill. While the closure is in effect, College Drive can be used for access to Fort Lewis College, Hillcrest Golf Course and nearby subdivisions. For more information, call 375-5000 or visit www.durangogov.org.